Energy • Supporters in Utah and nationwide hail the end to ''war on coal;'' critics warn of environmental catastrophe. Washington • President Donald Trump on Tuesday signed executive orders reversing the Obama administration&apos;s efforts to curtail carbon emissions as well as open up more federal tracts for coal mining  moves celebrated in rural Utah as promoting jobs and energy production even as they drew warnings of catastrophe from environmentalists. Trump&apos;s orders overturn a moratorium on leasing more land for coal mining and instruct his administration to rewrite regulations that sought to limit carbon emissions. They send a clear signal that the White House will unwind former President Barack Obama&apos;s initiative to fight climate change. 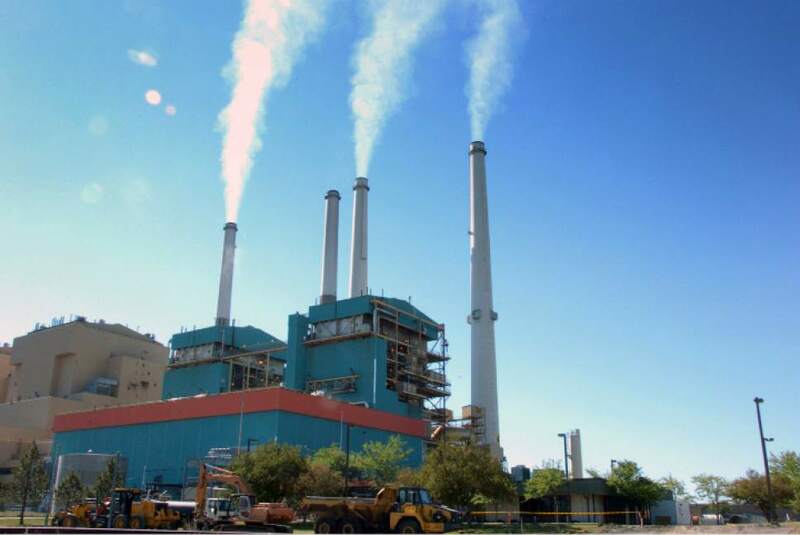 The orders also overturn the Clean Power Plan rule that had spurred lawsuits, including one from Utah, that said Obama went too far in restricting greenhouse gases. 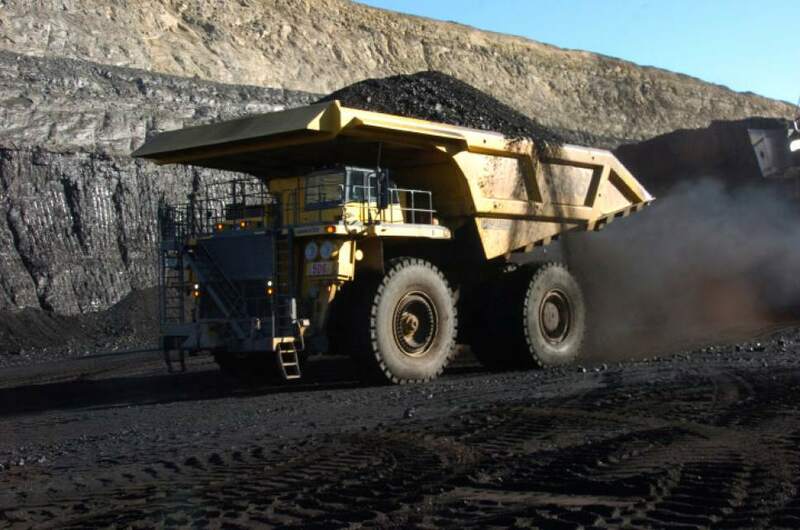 Critics of the Obama plan say it hurts coal-mining and electricity-creating jobs. "The actions I&apos;m taking today will eliminate federal overreach, restore economic freedom and allow our companies and our workers to thrive, compete and succeed on a level playing field for the first time in a long time," Trump said as he shared the stage with 13 coal miners. "It&apos;s been a long time, fellas; I&apos;m not just talking about eight years; I&apos;m talking about a lot longer than that. You people know it better than anybody." Conservation groups roundly criticized Trump&apos;s orders, with one comparing it to a declaration of war on the environment. "Aside from provoking a large-scale nuclear war, it is hard to imagine an American president taking an action more harmful to the U.S. than Trump&apos;s effort to accelerate greenhouse gas emissions," said David Arkush, managing director of climate program for the watchdog group Public Citizen. "This day may be remembered as a low point in human history  a time when the world&apos;s preeminent power could have led the world to a better future but instead moved decisively toward catastrophe." But the Trump action was embraced as economic liberation by mining and electricity producing companies and congressional Republicans. "This order begins the reversal of a number of harmful and ideologically-driven policies," said Rep. Rob Bishop, R-Utah, and chairman of the House Natural Resources Committee. "We will work with the president to add statutory permanence to prevent future administrations from resurrecting this harmful regulatory agenda." Interior Secretary Ryan Zinke, a one-time Navy SEAL and former Montana congressman, said the orders will benefit not only the environment and the economy but national security, noting energy independence has helped America defeat adversaries before. "We can&apos;t power the country on pixie dust and hope," Zinke said. "Today, President Trump took bold and decisive action to end the war on coal and put us on track for American energy independence." While the coal industry touted Trump&apos;s moves  the National Mining Association (NMA) said the "Clean Power Plan and the moratorium served the interests of political activists, not the American people"  the changes are unlikely to bring back a golden age in coal mining. Coal jobs have shrunk dramatically in recent years, mainly because of a decrease in demand and lower costs for natural gas. In 2016, the industry employed 81,400 compared with 143,437 in 2011, according to a Washington Post analysis. Utah employed 14,419 miners in 2015, according to the NMA, down from a high of 27,507 in 1996. Sen. Orrin Hatch, R-Utah, said that the Obama administration&apos;s "radical climate agenda was on track to destroy hundreds of thousands of jobs" and hike utility costs for consumers. "I congratulate President Trump on reversing these costly, ineffective, and onerous policies and putting forth a new plan to strengthen domestic energy production and our economy," Hatch said. Utah&apos;s largest energy producer, Rocky Mountain Power, said the changes won&apos;t significantly alter its strategy. "With or without the Clean Power Plan, we will continue our strategy to implement more renewable energy in a way that keeps rates affordable and continue our transition away from carbon-based fuels," said spokesman Paul Murphy. "The price of wind and solar continues to go down, and so that&apos;s going to make it more inviting to us to provide low electrical prices for our customers." The power company owns a mine on Bureau of Land Management acreage in Wyoming affected by the mining moratorium. 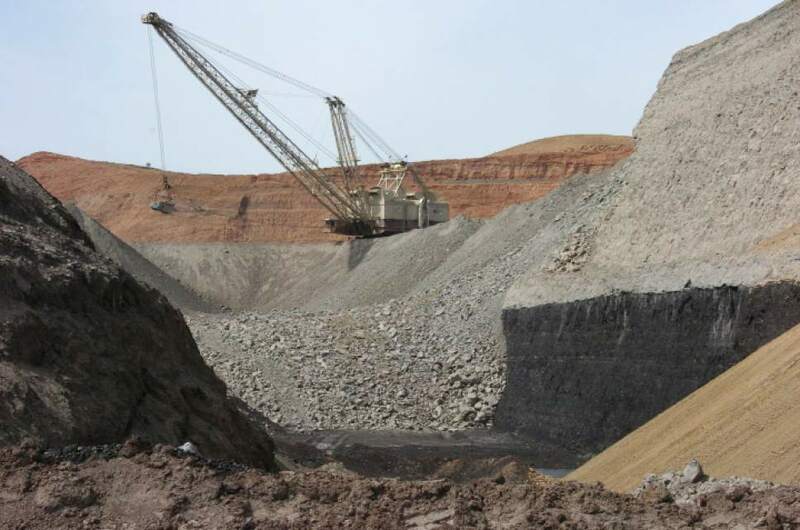 However, it had just initiated the permitting process when the moratorium began, so the company will still have to obtain permits before work can begin. Similarly, Bryce Bird, director of the state Division of Air Quality, said the order would have little impact on Utah&apos;s regulatory operations. The Clean Power Plan had been subject to a court-ordered stay while the litigating states&apos; objections were heard. Utah ceased work on its Clean Power implementation plan when that stay took effect, Bird said. Additionally, he said, the projections the state had completed suggested Utah was already on track to comply with the rule "with just business as usual." Trump&apos;s executive orders drew an instant rebuke from the environmental community now seeing long-sought reforms on climate change halted. "The greatest threat to our lands and waters is a changing climate," said Jamie Williams, president of the Wilderness Society. "Increasing wildfires, shrinking habitats and impacted recreation seasons are only some of the climate consequences our lands are facing. We should be ensuring that our public lands are part of the climate solution, but rolling back these policies will only make them part of the climate problem." 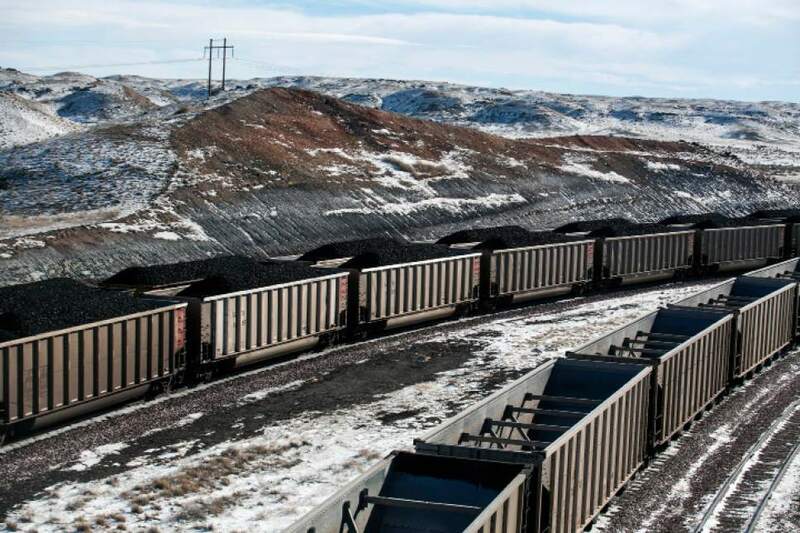 Williams also noted that Trump&apos;s order to end the moratorium on new coal-mining leases short-circuits a review and ignores the reality that coal use has been decreasing because of market forces, not regulations. "This executive order sends a signal that fossil fuel production is the top order of business for public lands, and that special interests will continue to trump viable and essential environmental safeguards," Williams said. Defenders of Wildlife president and CEO, Jamie Rappaport Clark, said Trump&apos;s orders would turn back great strides in reducing emissions and preparing for the impacts of climate change, "all but guaranteeing that we will face more climate disasters and [will] be less able to cope with them." "President Trump&apos;s actions mark a dismal beginning for an administration that promised to &apos;Make America Great Again,&apos;" Clark said.